In the market for a new mortgage? We can assist you! Give us a call today at 602-647-2555. Want to get started? Apply Online Now. 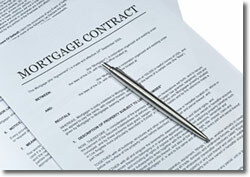 Either a mortgage broker or a loan officer can assist you when you need a mortgage loan. Since both a mortgage broker and lending officer will help you buy a new home, people can confuse them. Yet it will be useful to recognize the difference between the two jobs so you have clear expectations of them during your mortgage application process. A mortgage broker is a person or company that acts as an independent agent for the mortgage loan borrower as well as the lender. A mortgage broker facilitates things between you and your lender, which can be one of the following: a bank, trust company, credit union, mortgage corporation, finance company or even a private investor. Acting as a facilitator between you and your lender, your mortgage broker can match you with a bank, trust company, credit union, mortgage corporation, finance company or even a private investor. A mortgage broker can review your finances to find out which lender is the best fit for your loan needs. From application to closing, your mortgage broker facilitates your loan process: offering your mortgage application to a number of lenders, and walking you with the chosen lender through to the closing of your loan. The broker is given a commission from the borrower if the loan closes. The most important difference between a mortgage broker and a loan officer is that the latter works for a lending institution (a bank, credit union, or others) to promote and process loans solely originated from that institution. They may be able to promote loans to fit a variety of situations, but all the loans are programs from the same lender. A loan officer (also known as an "account executive" or "loan representative") acts on behalf of the borrower to the lending institution. From choosing a loan product to closing, a loan officer will walk a borrower through the process. Lenders give their loan officers a salary or commission. Need a Mortgage Loan? 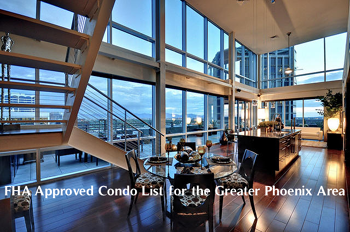 Call 602-647-2555.